We’re always trying to find new ways of helping our students use our services and resources without having to print out or use large handouts or help sheets. We’ve adapted the text from Dawson’s Help area so it fits onto a collapsible card. We’ll be testing it out this week to get feedback from the students before it goes to print. We’ll let you know what they think and how successful it is. This week our Learning Resources Centre team were showing our Preparing to Teach in the Lifelong Learning Sector (PTLLS) students how to access electronic books (ebooks) on Dawsonera. The Dawsonera ebook platform has recently been redesigned. You can now let your friends and other readers know about which ebooks you like by tweeting using the Twitter feature or posting your recommendations on Facebook. Our students can access Dawsonera through their OpenAthens accounts. If you’re a fan of the New Zealand director Jane Campion you’ll be aware of her Oscar winning film the Piano. This Saturday 13 July her mini series Top of the Lake starts at 2100 on BBC 2 starring Mad Men‘s Elisabeth Moss. Top of the Lake is a crime drama set in New Zealand’s South Island. Bright Star – starring Abbie Cornish and Ben Whishaw about the relationship of Fannie Brawn and the romantic poet John Keats. In the Cut – starring Meg Ryan and Mark Ruffalo about Frannie a university lecturer who falls for a New York detective investigating a number of murders. Read the reviews of In the Cut, Brightstar and The Piano on the Internet Movie Database (IMDB). Over the next two weeks we have students in for our Start Your Own Enterprise course. As part of the induction the LRC team gave a session on using the new Dawsonera ebook platform. We demonstrated how you can download a PDF of an ebook then use Read Write Gold to have the text of the ebook read back to you. Great for dyslexics and for reinforcing what you’ve learnt as well as bed time reading. Our students and staff can access our ebooks through OpenAthens. 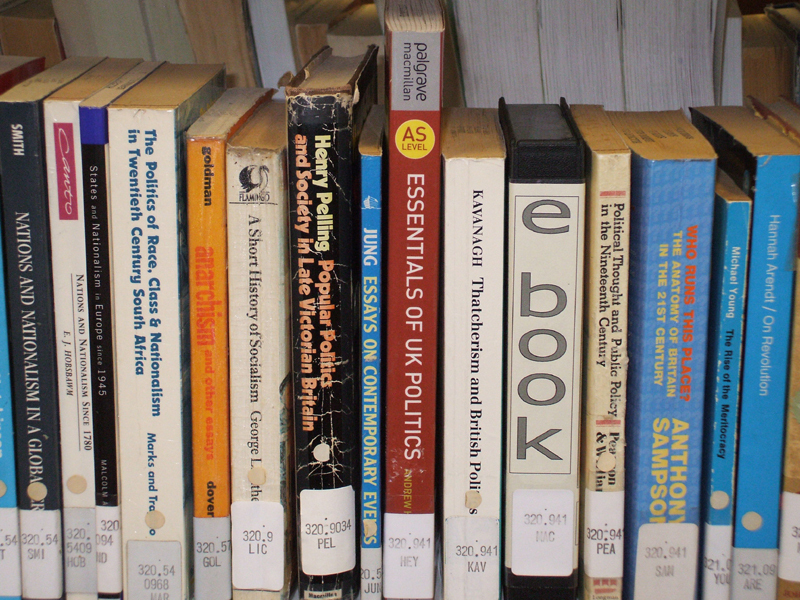 Here’s a selection of the business ebooks we have. On Thursday we did a session on business websites. 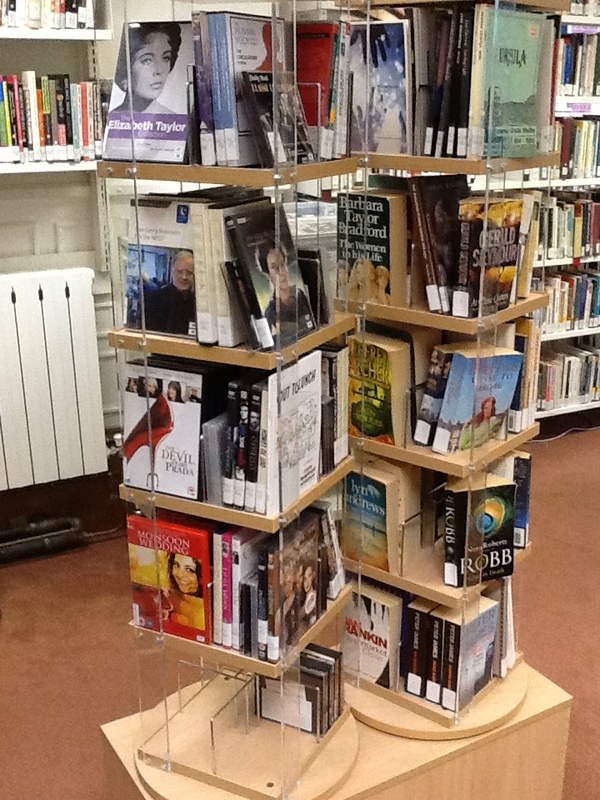 We’ve put these so students can get to them easily on the Online Public Access Catalogue (OPAC). 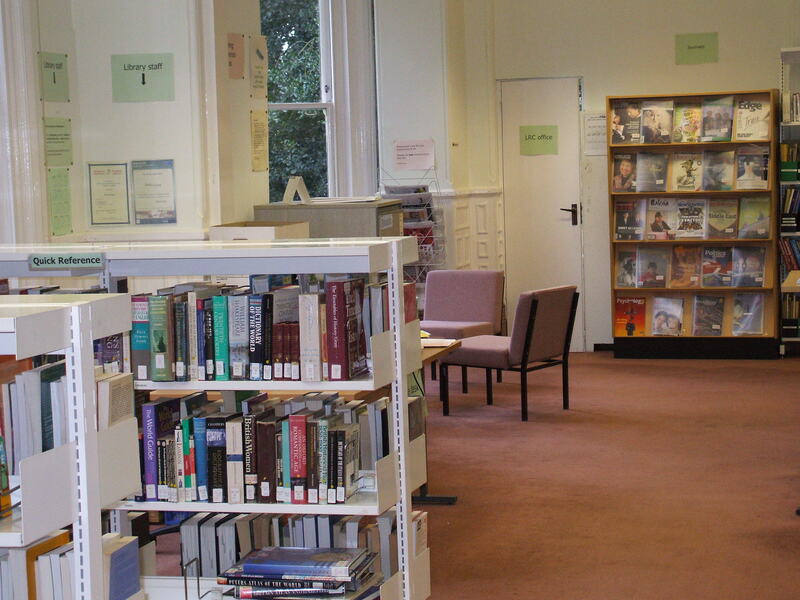 The list includes gateway sites for setting up a business from scratch, sites to help with funding your business, online business magazines and libraries like the City Business Library and British Library Intellectual Property (IP) Centre which provide free seminars and access to market research and databases. Today we’ve added a number of women’s business networks to the list too.